The first series of lines to feature the revolutionary AST PLUS slickness additive, the Amplitude series from Scientific Anglers will shoot farther and last longer than any other line on the market. 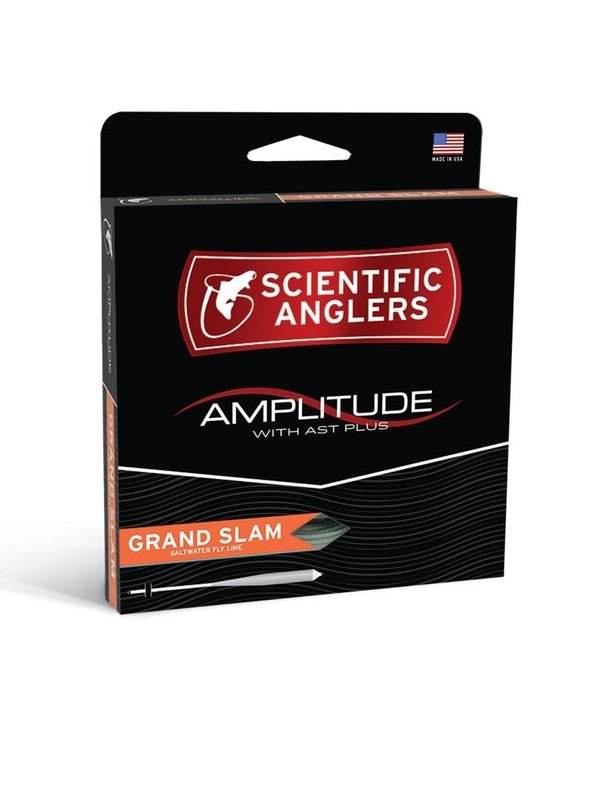 The first series of lines to feature the revolutionary AST PLUS slickness additive, the Amplitude series from Scientific Anglers will shoot farther and last longer than any other line on the market. 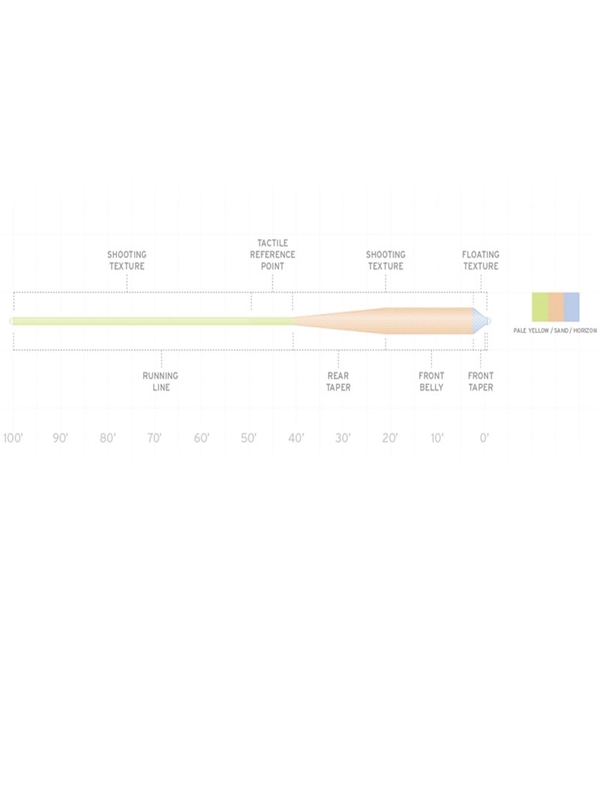 It’s slickness down to a science. A new formulation of Scientific Anglers patented dry-slick technology provides continual line slickness over the lifetime of the line. Up to 40% slicker than other lines, fly lines with AST Plus cast farther, float higher, and stay cleaner than any other lines ever built.